At Rapid GPRS, Satyaprakash heads the IT and Operations. He is an IT professional with over 30+ years’ experience in the Manufacturing & IT industries and has expertise in implementing ERP, CRM and IT Infrastructure Management solutions. Satyaprakash is also an SAP advisor for a Mumbai based IT Company. Prior to starting Rapid GPRS, he was working with ACC Ltd, HMP Cements Ltd and Mastek Ltd for a total period of 27 years. Satyaprakash is also an proud member of PMI, NIPM, NHRD & BNI. He is a Mathematics graduate from Mumbai University, EPGDM in International Business from Alliance University and also holds certifications in ITIL v2 and Intuit QuickBooks Online Pro Advisers. 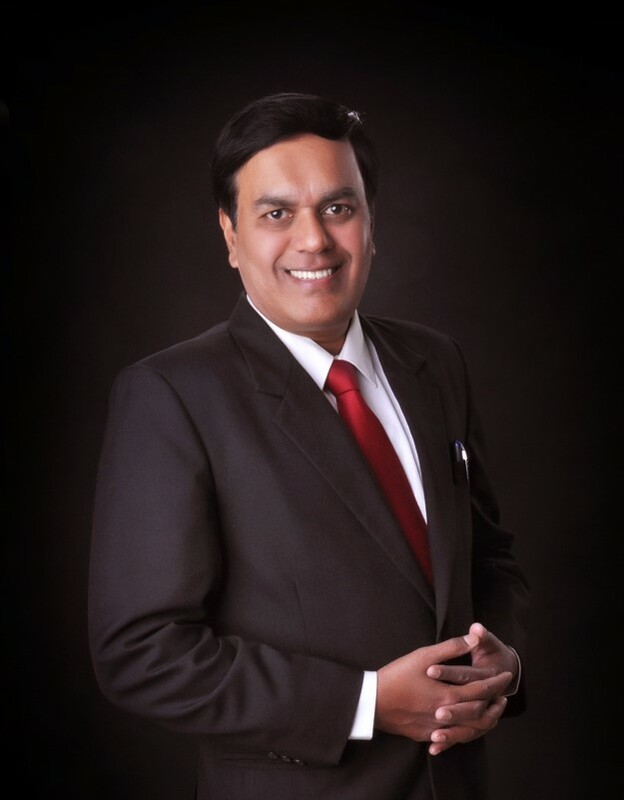 With over 3 decades of rich experience in IT and Business, he brings to the table his varied experience and expertise in enabling organizations to successfully undertake their growth story to the next levels.